Come to a world where the mountains meet the sea, giving you an astounding variety of summer recreation activities in one magnificent place. 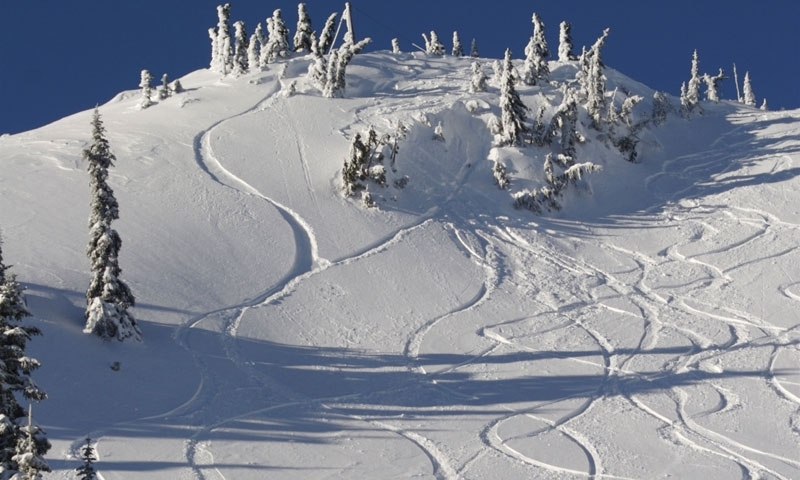 Hit the mountains for wintry views while you snowshoe or ski or keep to the temperate coastline and hit Puget Sound for whale watching and more. 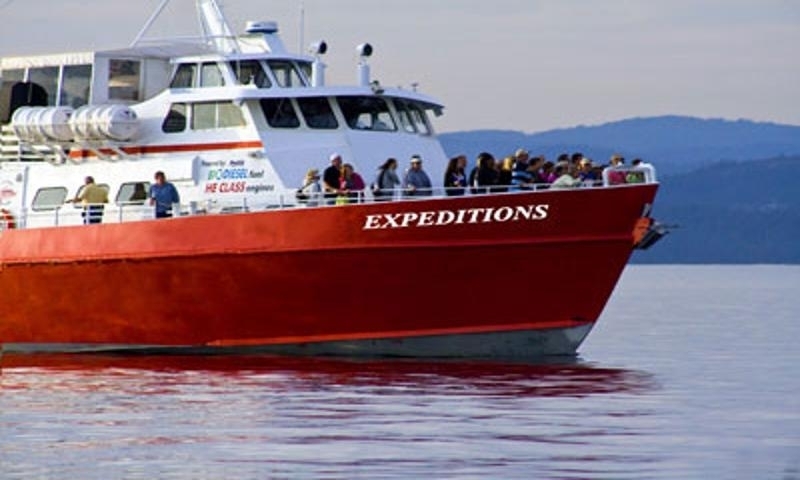 From whale watching and sea kayaking to horseback riding and adventure tours, you’ll love the guided activities on the Olympic peninsula. 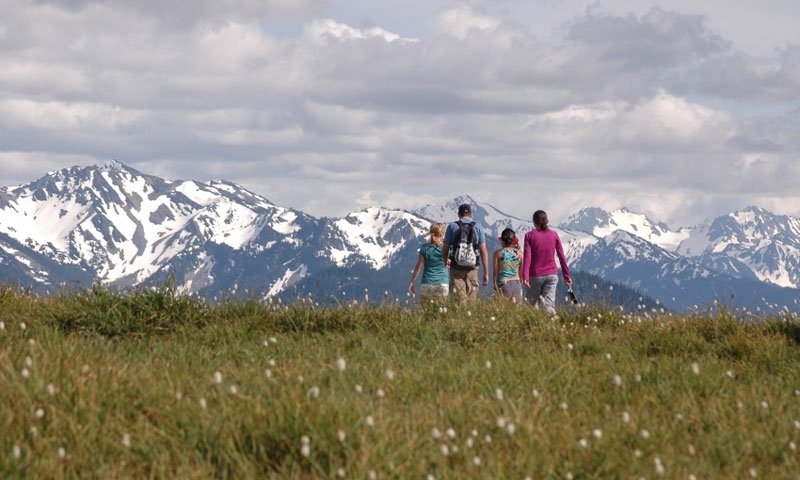 Explore a mountain paradise at Olympic National Park, stroll under the emerald canopy of Hoh Rainforest, enjoy the beaches of Puget Sound and more. 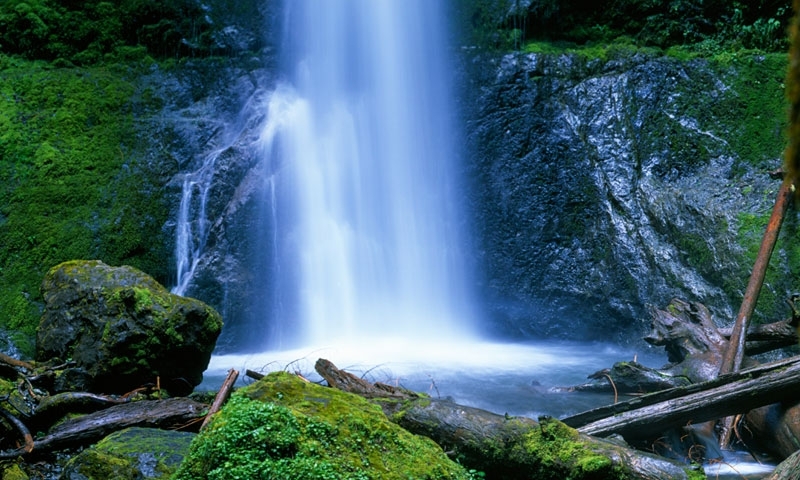 A unique combination of ecosystems and terrain, Olympic National Park offers mountains, rainforest, and beaches. Stay on land via hiking trails, hot springs, horseback riding adventures, and climbing. Or explore the land via water on a sea kayaking trip.